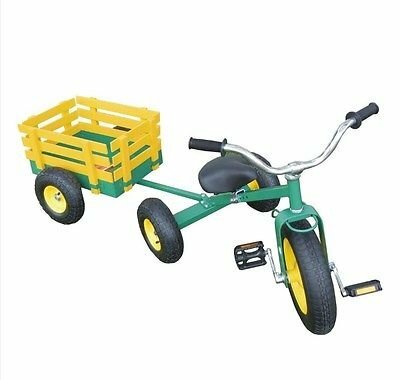 Brand new Green and Yellow Kids Tricycle & Wagon Set. 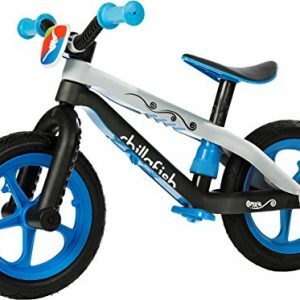 This is a great set for kids 3 years and up! 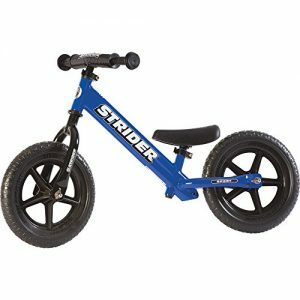 Enjoy hours of fun on a trike that you can ride almost anywhere! 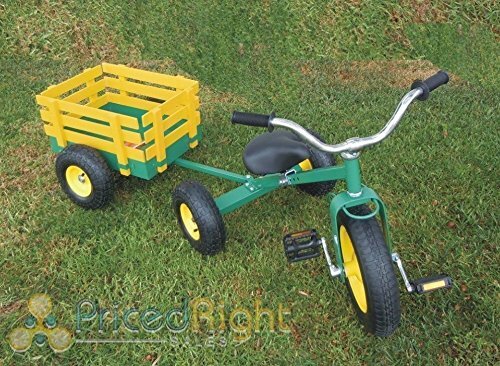 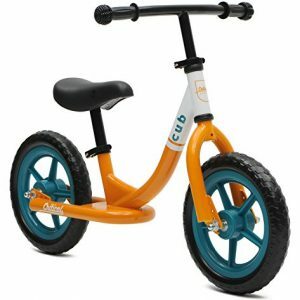 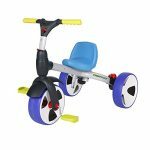 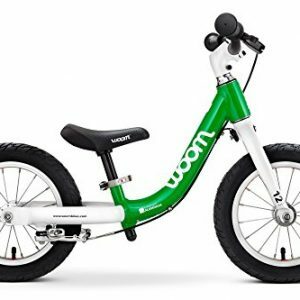 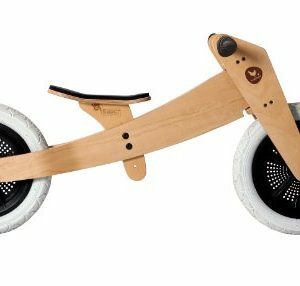 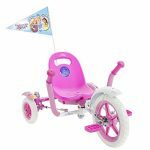 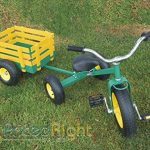 This tricycle and wagon set features a sturdy square steel frame, high quality air filled rubber tires with steel hubs, Don’t forget the wagon has wooden panel inserts to help hold in all of your “cargo” for hours of fun!